TOP BRAND, QUALITY PRODUCTS AT WHOLESALE PRICES! We sell quality radiators, a/c and fuel system parts for cars, pickup trucks, lift equipment, tractors, commercial vehicles and semi trucks. We have the lowest prices for quality brands. 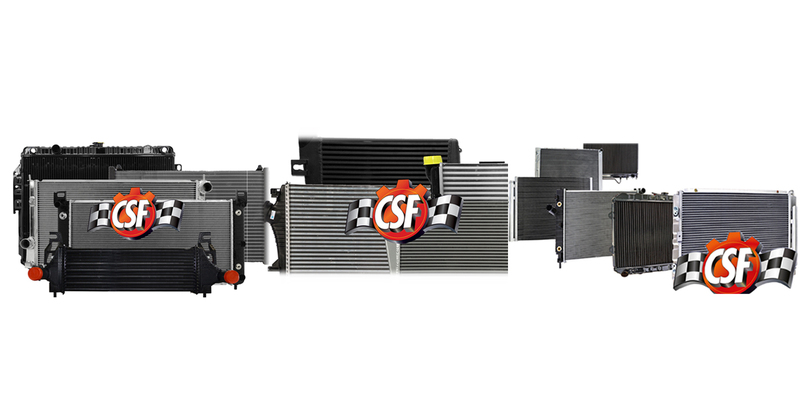 We now offering motorcyle and ATV replacement radiators for most OEMs! 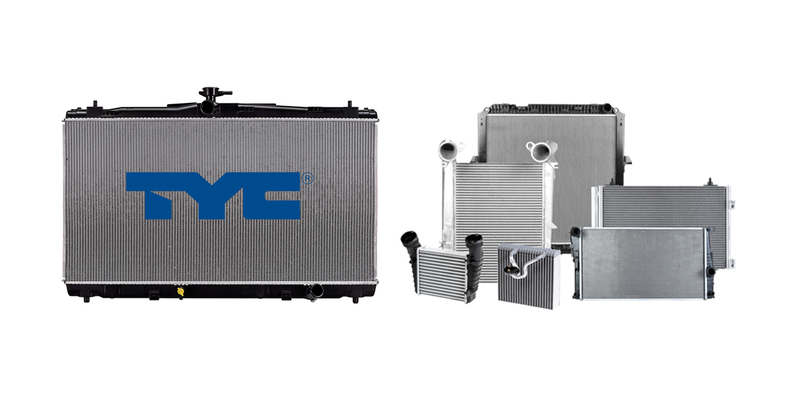 Select your radiator using our quick-search tool to the left, or call us at 1-800-788-2122. 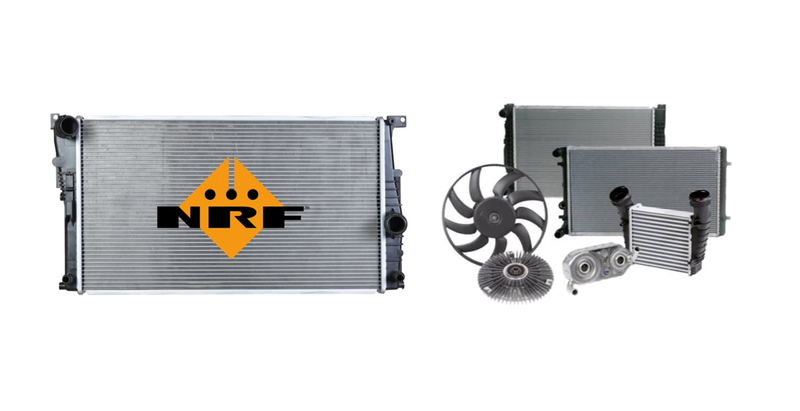 We'll be happy to help find your radiator or radiator parts, fuel system parts, or auto air conditioning parts such as the compressor, condenser, accumulator, drier, expansion device, o-ring, evaporator, orifice tubes, fan assembly, clutch, blower motor, fittings, hoses and switches.